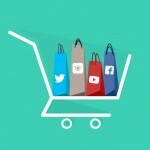 With so many new digital platforms emerging, we have created a simple infographic explaining the functions of the top social media platforms. 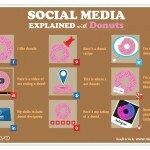 Take a look and donut hesitate to share this post on your own newsfeed! 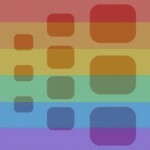 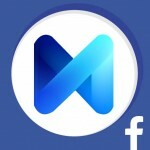 Was Facebook’s Rainbow Filter another Social Experiment? 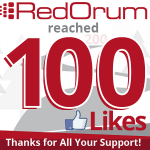 RedOrum Reaches 100 Likes on Facebook!